UP is a pivotal organization in Colorado, dedicated to disrupting chronic homelessness patterns in teens. 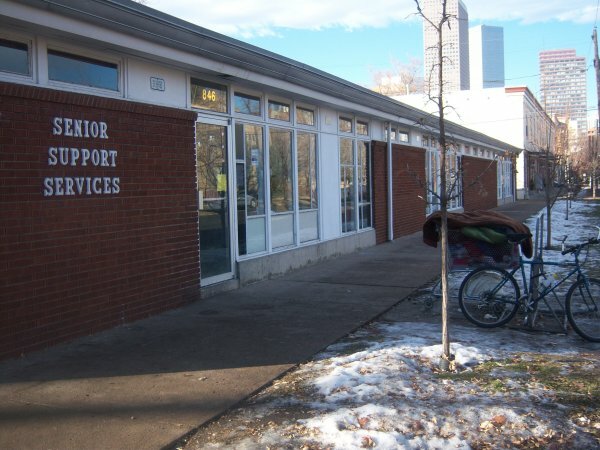 Urban Peak has two primary overnight shelters in Denver and Colorado Springs and also provides critical case management and mentoring services to impressionable, vulnerable youth. Approximately 60% of the homeless are families. These are not strangers holding cardboard signs on street corners. 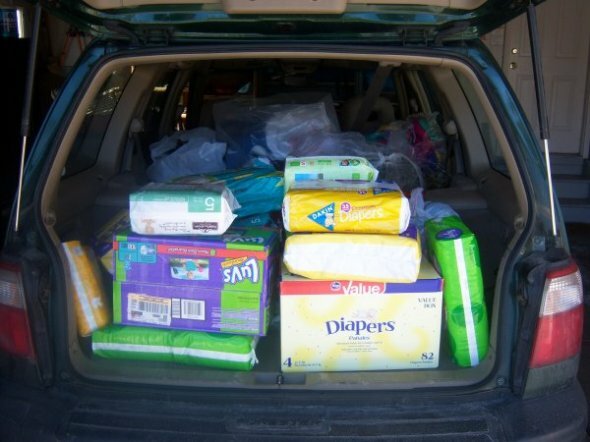 These are women, many holding down multiple jobs in a desperate attempt to make ends meet. And their children, living day in and day out in a constant state of uncertainty. 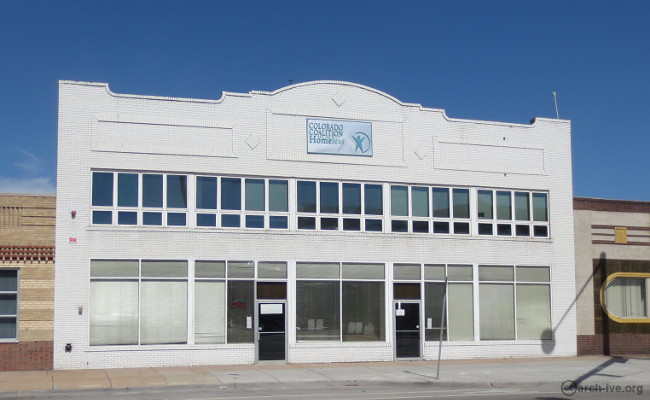 The Gathering Place is a day center where women experiencing homelessness and poverty can get some immediate relief: food, clothing, tutors for learning computer skills and obtaining GEDs, and much more. The best way to end homelessness is pretty simple – put a roof over someone’s head. Then lives can become more stabilized and long term plans, like employment, can become more plausible. CCH has created several transitional housing complexes in the Denver Metro area to facilitate this goal. CCH also provides a broad range of services from medical and dental care to case managers and mental health counselors.